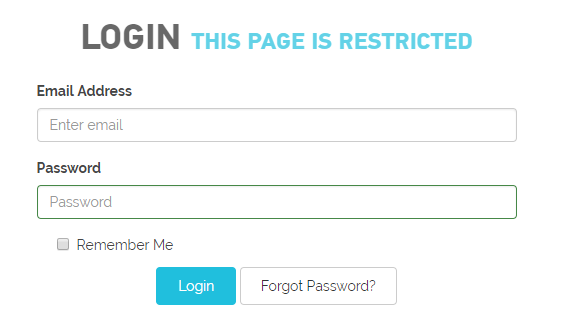 Log into your Customer Zone. On the Customer Zone menu click on Domains > My Domains. 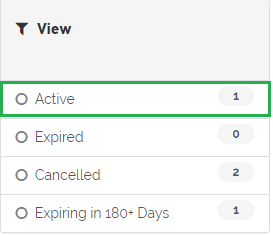 On the My Domains page, it will now show your domains in the middle of the page. To view all your Active domains, on the left-hand side under View click on Active. Click on the drop-down option next to the domain you wish to update and select Manage Nameservers. 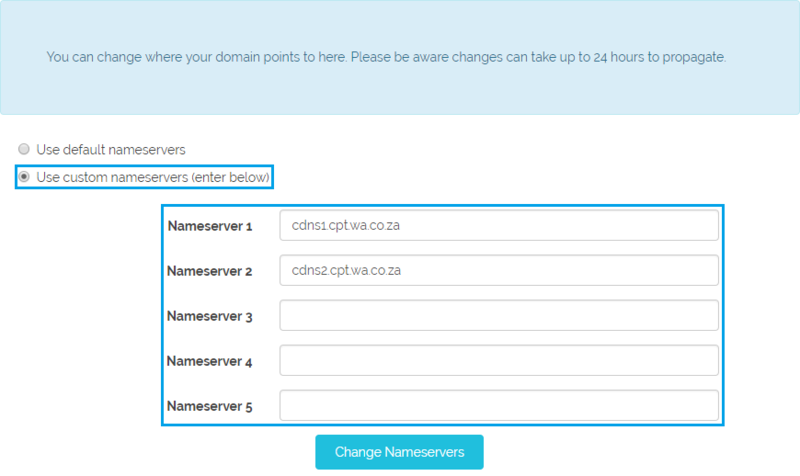 On this page, choose the custom option and enter the nameservers you wish to use. 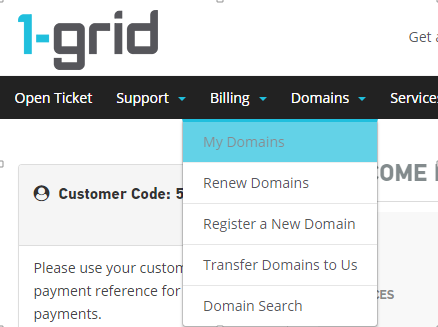 If you need the nameservers for one of our older hosting environments, please send a request to support@1-grid.com for more information or chat with one of our friendly support staff on live chat which can be found on our website. Once done with changing the nameservers you can click on Change Nameservers to complete the update. Please Note: The nameserver update will take up to 24 hours to take effect.